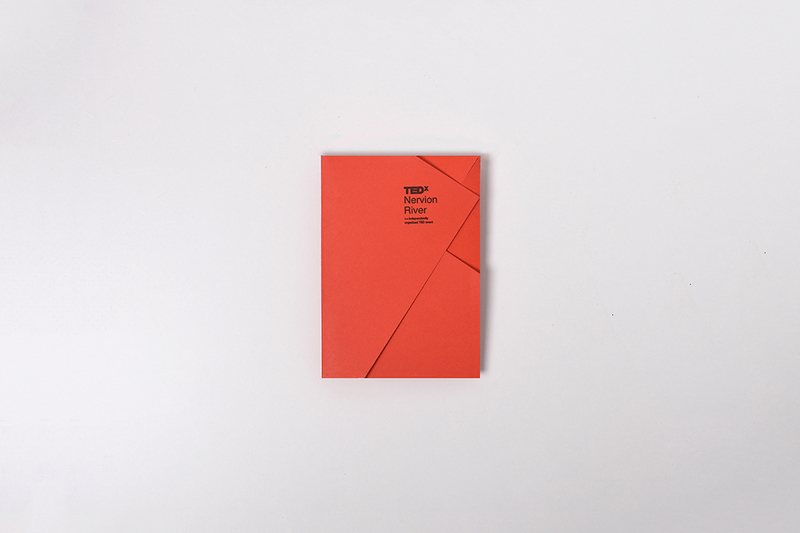 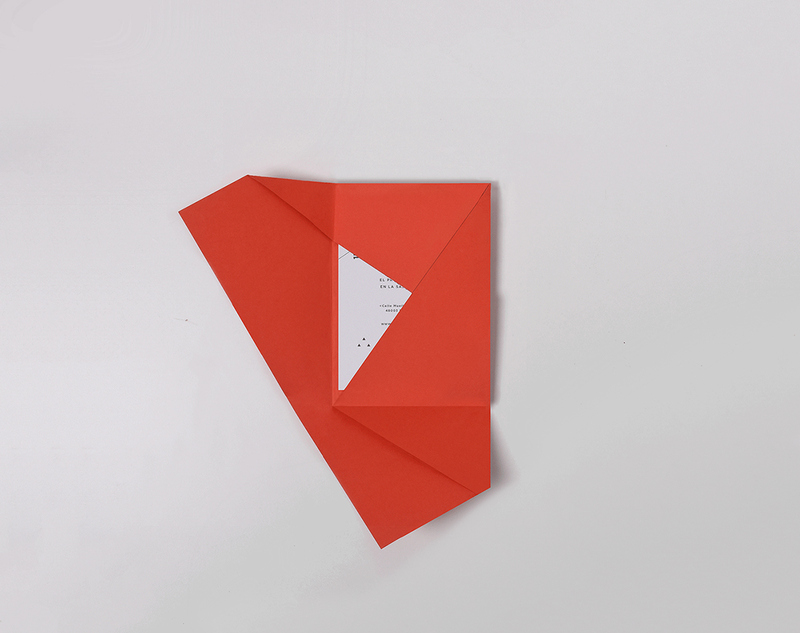 We have designed the image for the Ted Talk, made in Bilbao. 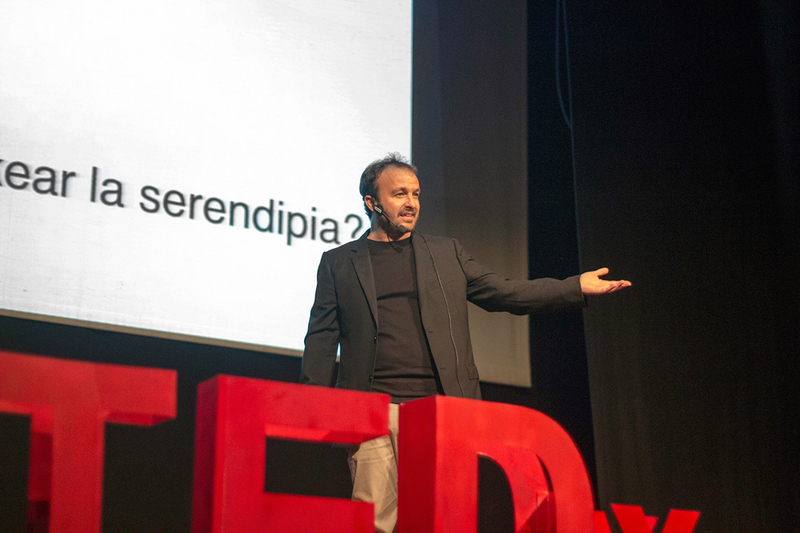 Our concept: "Serendipia", that means "The act of finding something valuable or delightful when you are not looking for it". 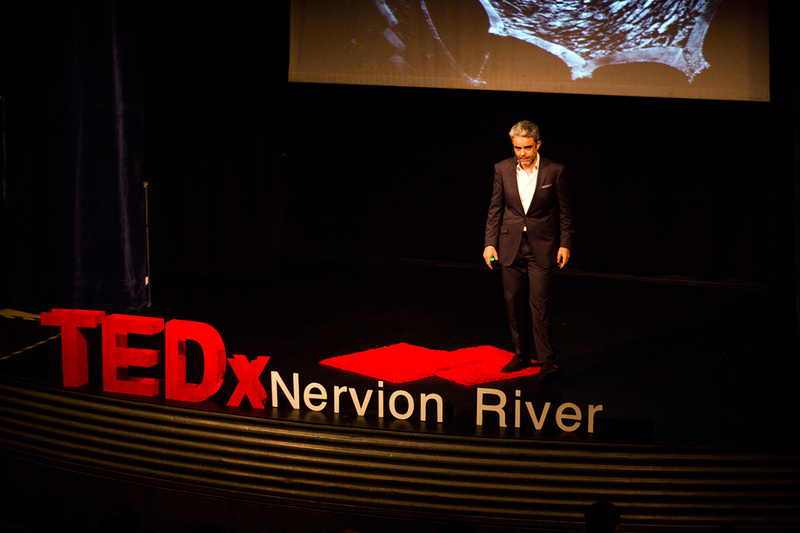 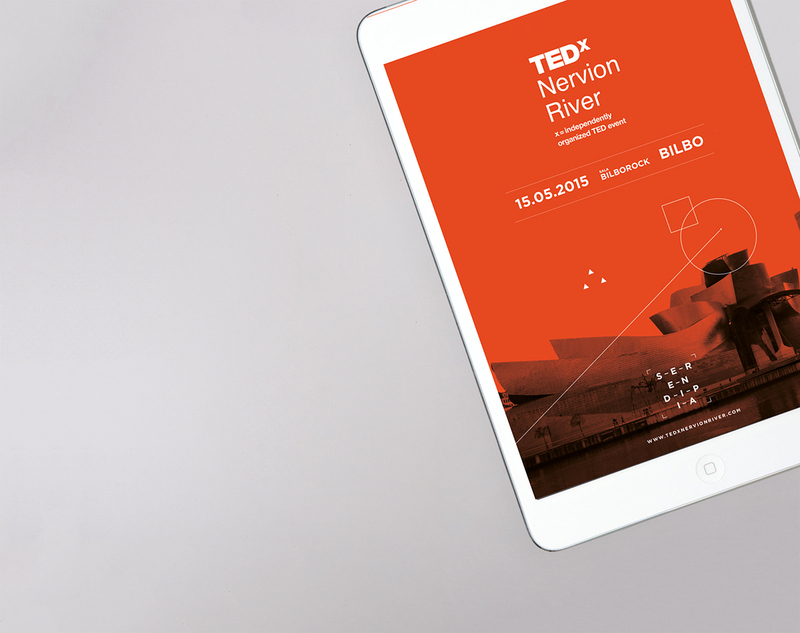 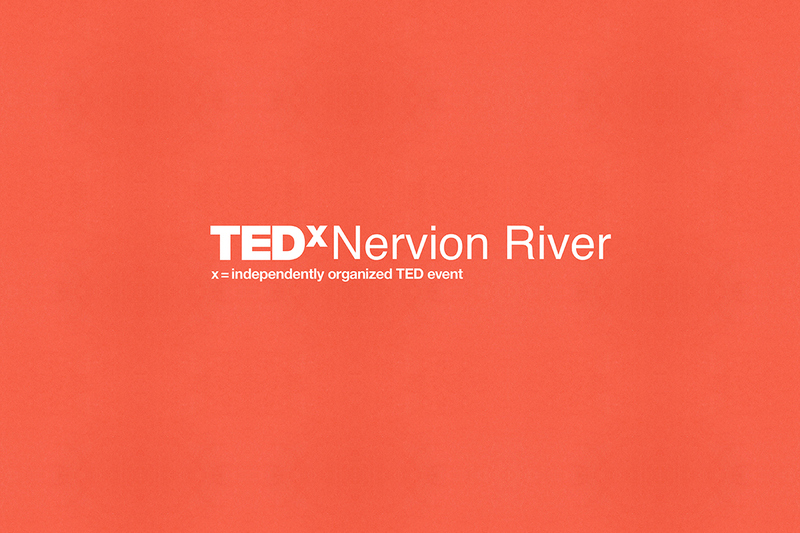 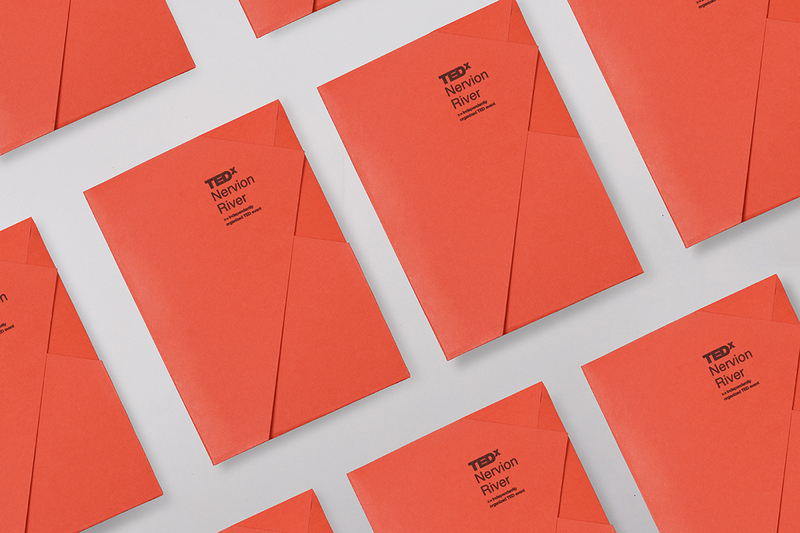 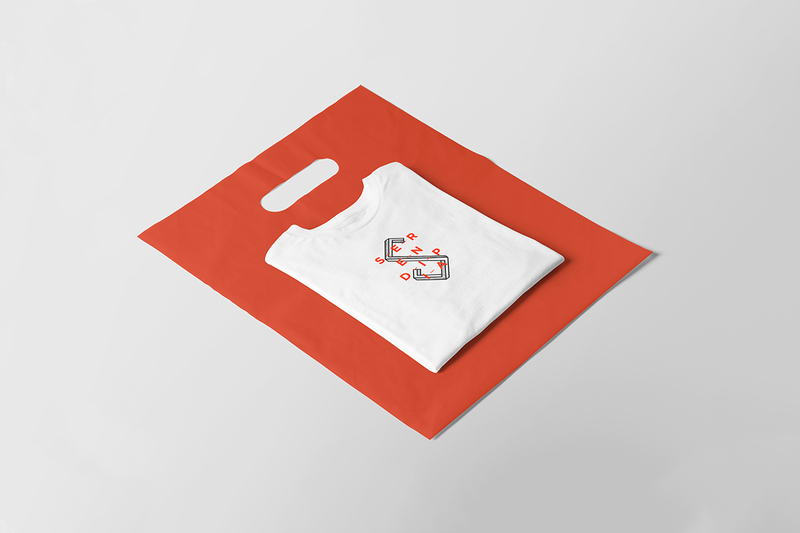 We have designed the TEDx Nervion River image. 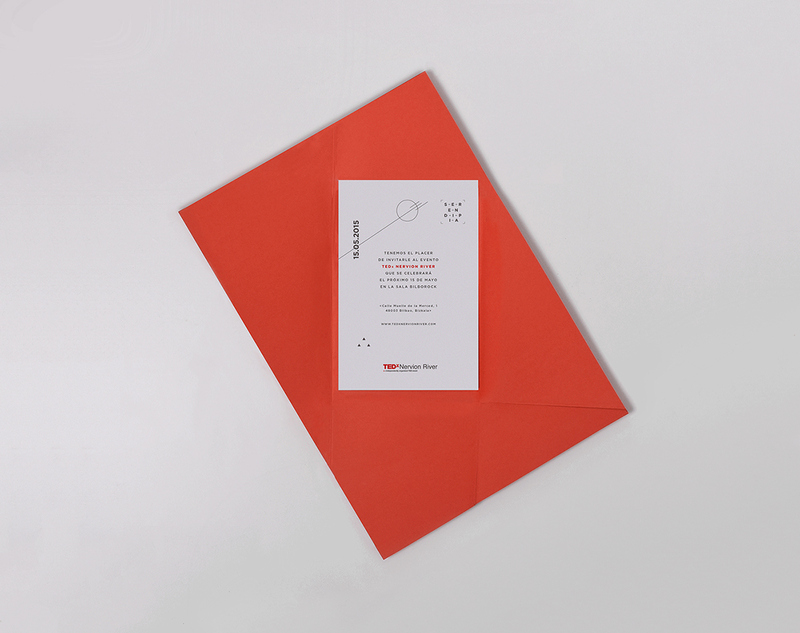 Following the concept Serendipia, that means "The faculty of making fortunate discoveries by accident".